The East Coast Chapter of Tuskegee Airmen, Inc. (ECCTAI) brings together, in a spirit of friendship and goodwill, all persons who share in the aspirations and successes of the men and women who pioneered in military aviation and in the Tuskegee experience. We are dedicated to fostering recognition of and preserving the history of Black achievements in aviation, and to inspiring and motivating young men and women toward endeavors in aviation and aerospace careers. The East Coast Chapter of Tuskegee Airmen, Inc. (ECCTAI) is the largest and most active chapter in the national organization. Join now and start making a difference. We are working with Howard Baugh and Tidewater Chapters to have the Fourth Thursday in March each year recognized as Tuskegee Airmen Commemoration Day in District of Columbia, Maryland and Virginia. 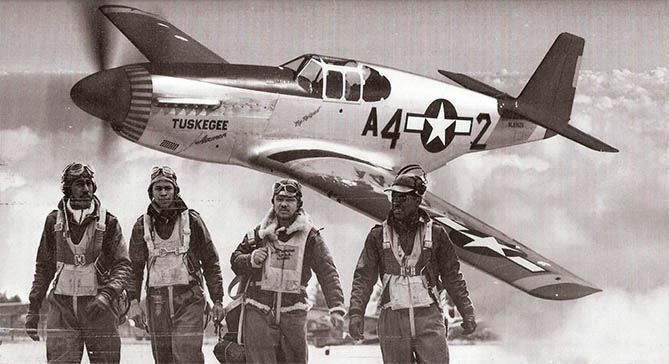 This day honors the more than 15,000 men and women involved in the so-called "Tuskegee Experience," in which the Army Air Corps trained African Americans to fly and maintain combat aircraft. Pilots, navigators, bombardiers, maintenance and support staff, instructors, all the personnel who kept the planes in the air are all Tuskegee Airmen. The Tuskegee Airman Commemoration Day has been adopted in the Commonwealth of Virginia and the District of Columbia. First celebration will be Thursday, March 28, 2019, 1200 hours at Joint Base - Andrews Club. Due to the rigid pattern of segregation that prevailed in the United States during World War II, the training of 992 Black military aviators was concentrated at an isolated location. 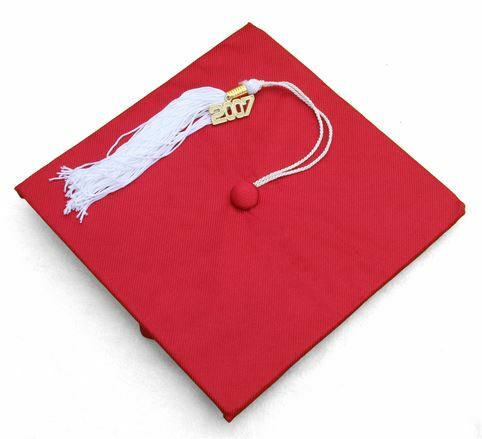 Each year ECCTAI awards grants and the Tuskegee Airmen Scholarship Foundation awards scholarships to assist financially disadvantaged, deserving young men and women, preferably leading to careers in aviation, aerospace, and science technology. Please join ECCTAI in support of our Educational Assistance Grants and Youth In Aviation Program at the 28th Annual General Benjamin O. Davis, Jr. 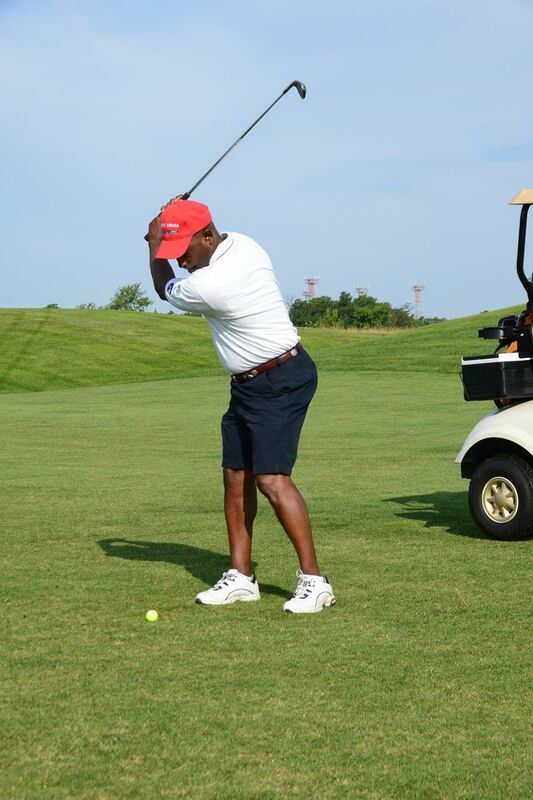 Golf Classic on July 19, 2019.